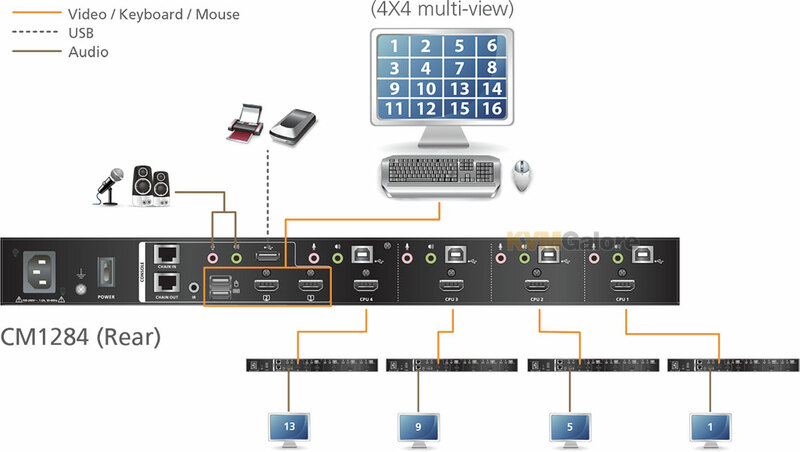 with dual 4K display and Boundless Switching for better operational efficiency and flexibility in control rooms, surveillance centers, and command centers ...read more. 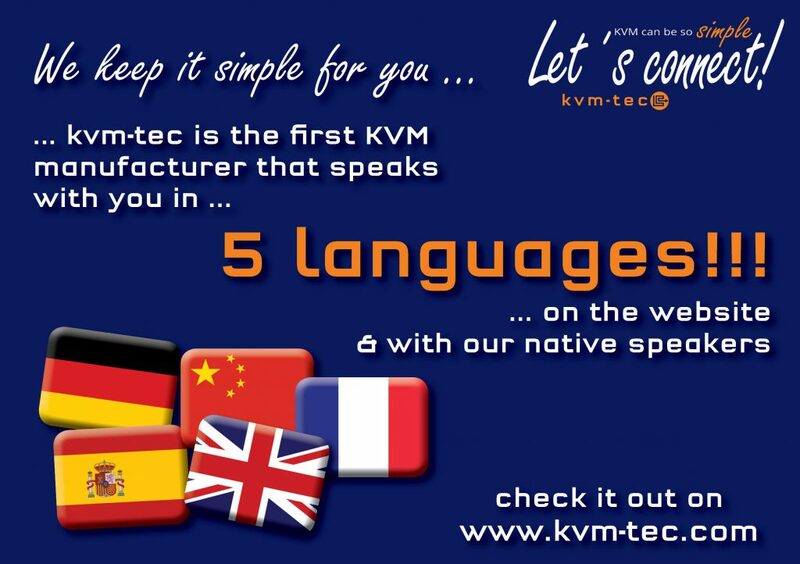 kvm-tec keeps it simple for you and translated its website into 5 languages. ...read more. Announcing BrightSign Series 4 complete product family ...read more. 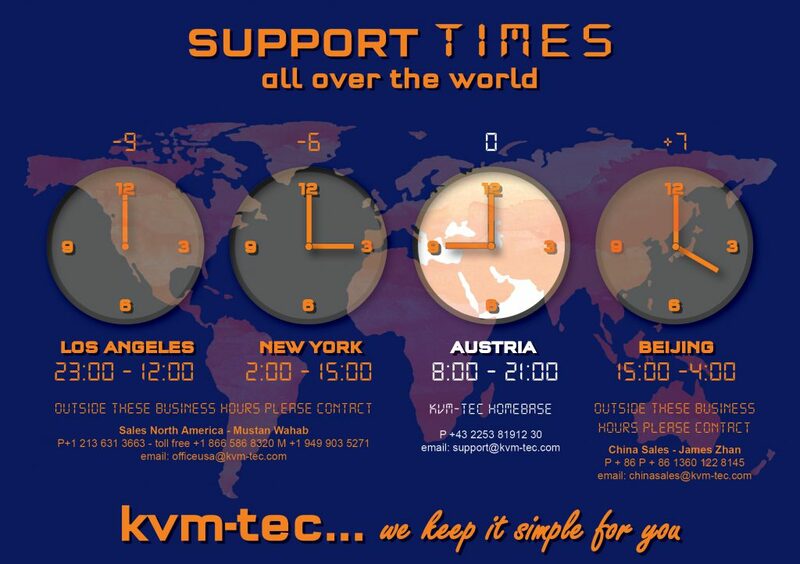 kvm-tec keeps it simple for you – NEW technical support working hours! ...read more.